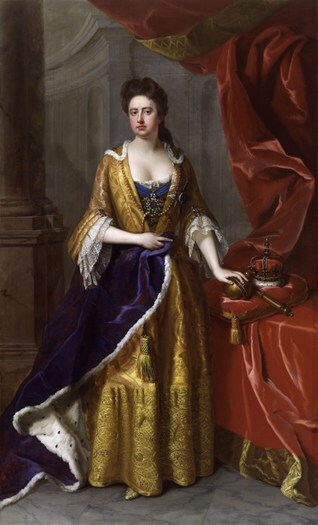 Queen Anne (1700-1755) Named after Queen Anne of England who reigned from 1702-1714. 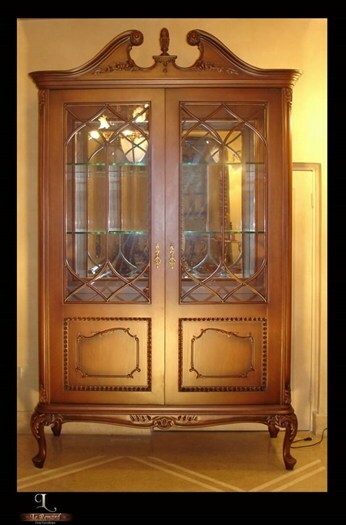 The Queen Anne style is a refinement of the William and Mary style with a moderately proportioned, graceful appearance. 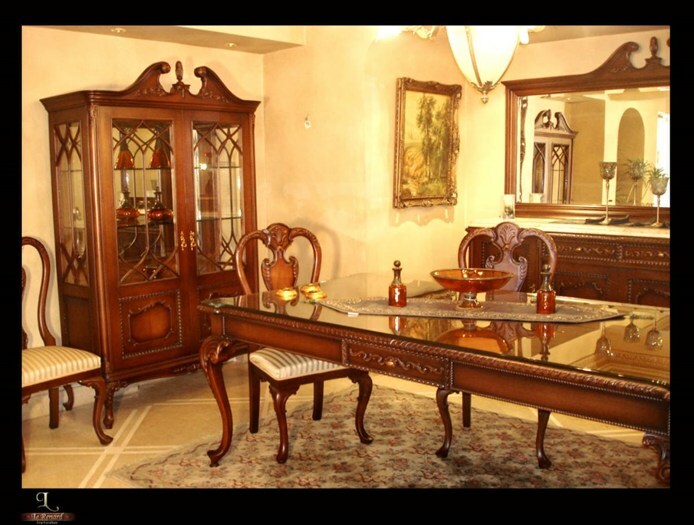 It is characterized by cabriole legs terminating in a pad or drake foot, fiddle-back chair back, and bat wing shaped drawer pulls. 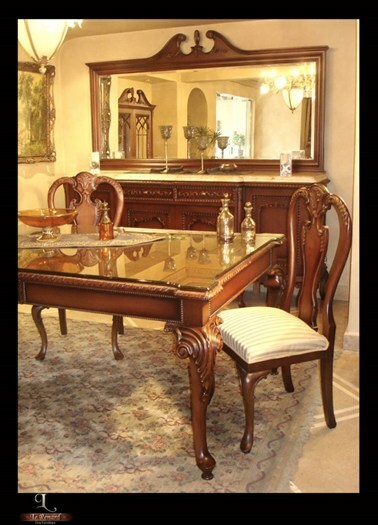 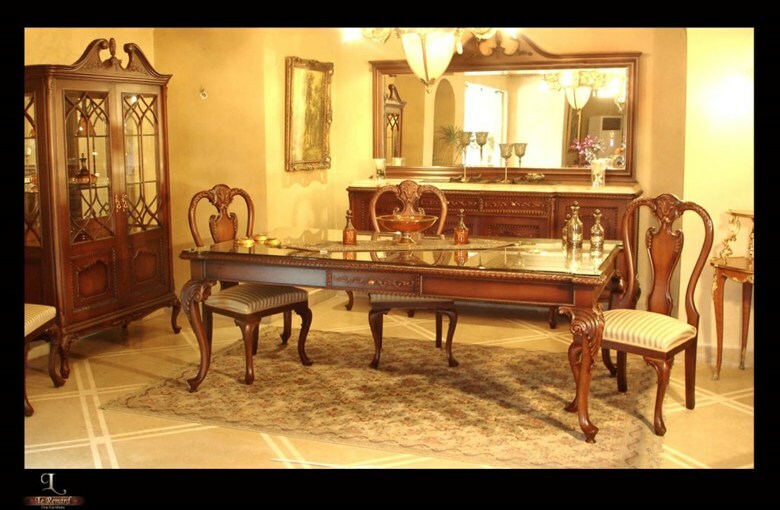 The elegance of English furniture is the ideal choice if you wish to bring out an old world sample to your house. 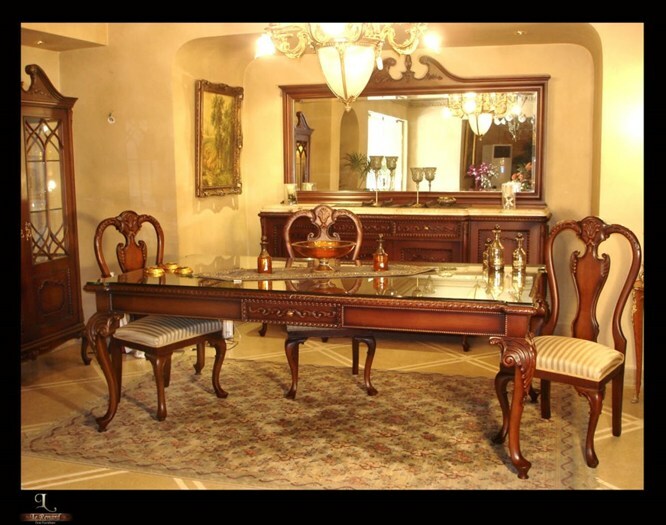 Numerous homeowners want a sophisticated and easy design that speaks by quality instead of decoration. 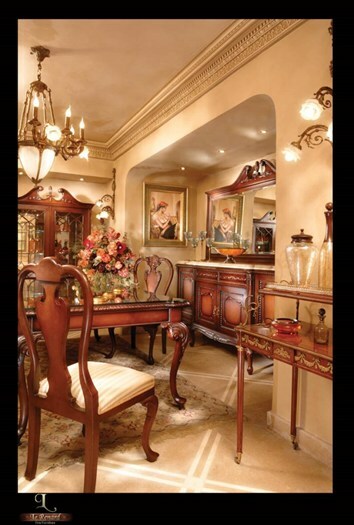 You could choose a different theme or design for this particular room, relying on your style. 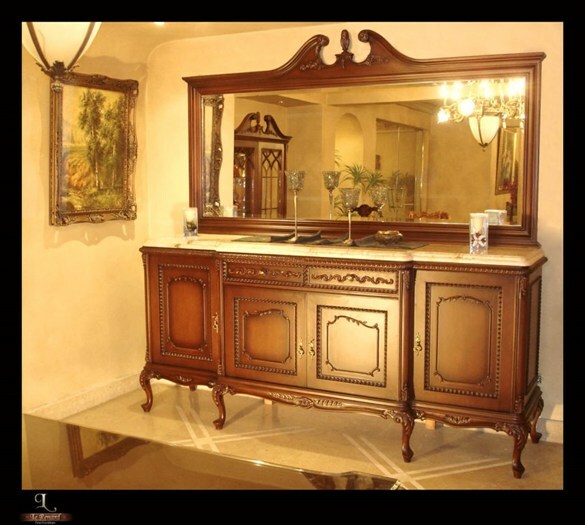 The beautiful paintings allow a lot of creativity with colors and shades so you could fill up each space with a various look. 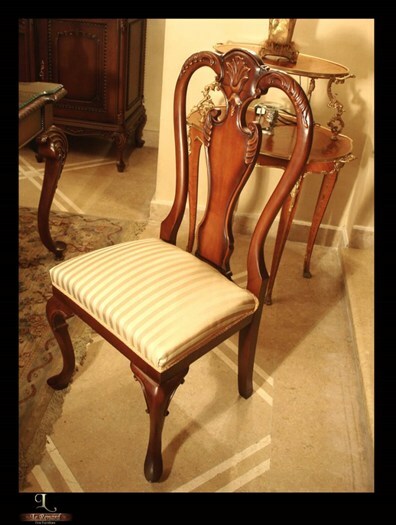 In addition to simple curvilinear lines and cabriole leg, QueenAnne chairs are characterized by vasiform splats.Constructed from beechwood, finished with palisander& root wood veneer it comes also with Flower bouquet painting. 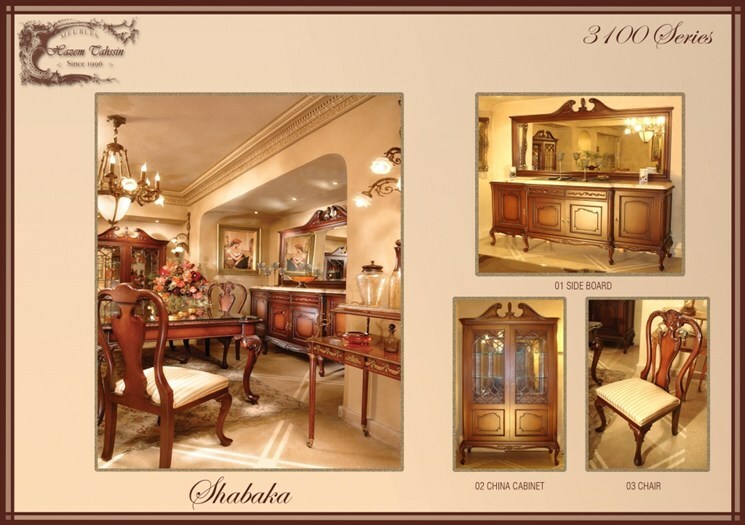 Handcrafted in Egypt.